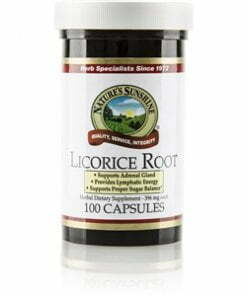 A popular candy flavoring, licorice has been used for thousands of years as a tonic, as a support for the glandular system, and as a liver support. 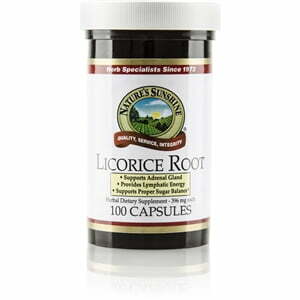 Also known for its ability to promote well-being, licorice contains the triterpenoid saponin glycyrrhizin. Chinese herbologists have used licorice to balance other herbs. Each Nature’s Sunshine capsule is 396 mg.